Letters to Arkham is the collection of written conversations between Derleth and Campbell over a period of ten years. This begins when Campbell was a fifteen year old undiscovered writer enquiring about the availability of books and sending in manuscripts on the remote chance an established author and editor like Derleth might accept them. The collection allows us to fast forward through their developing relationship, through the processes of publishing Campbell’s work noting all the nuances along the way. For occasional readers of horror and all things Cthulhu, the correspondence between these two might be overlooked, but then these readers would be missing a treat. The patience of Derleth in the early years is clear amidst the fitful enquiries from Campbell who first expressed his interest in horror through his passion for H.P. Lovecraft. Derleth is initially cautious, but then encouraging as he sees worth in the young man’s writing and gently advises and supports him in developing a his first stories using the Cthulhu mythos. It might seem as if I’m stating the obvious, but it’s worth remembering, this is the pre-internet age and not an exchange of emails. Here is a young man learning of the world and like anyone, whilst in some ways he might seem knowledgeable, he is still fifteen years of age and inexperienced with the business of getting a draft story into print. 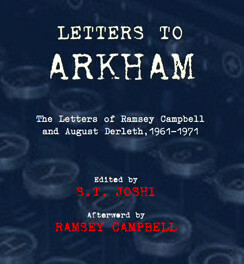 By comparison, here is an established writer and publisher taking the time to reply to a vast array of correspondence (Campbell being one of many people Derleth wrote and replied to). The back and forth of the letters reveals much of note for any would be writer. The flaws with Campbell’s work are much the same as they might be for anyone; issues of overwriting, getting the details write, etc. The focus on minutiae gives a glimpse into what might be needed for anyone and the benefit of a fresh mind (Derleth’s) giving constructive comment on Campbell’s drafts is clear to see. The perils of contracts and publishing are also laid bare in the letters. It is refreshing to see that even the most well-known authors can make mistakes over intellectual property and copyright. There are perils in allowing your creative work to be used by those who are naïve and ignorant of the right processes. Even in the pre-internet era of the 1960s and 70s there is much we can glean from Campbell’s early mistakes and the way in which Derleth guides him towards a much better understanding of what he can expect to earn from his worth demonstrates something of the man’s generosity at the time. In this, Campbell is being guided towards an appropriate price for his creative work, which he, like many others before and after, undervalues. Modern writers should make note of the processes employed, although I expect the fees have changes somewhat since this time. The insights into writers of Derleth’s acquaintance are fascinating and we find ourselves as curious as young J. Ramsey, albeit with less temerity to ask the prying questions. Derleth handles each nosy request with the same phlegmatic patience. Occasionally the subjects become adult, but only from an observational standpoint. It is important to remember Campbell’s age and lack of experience as well as the period and its morality. From each we get a clear sense of the day to day life of writers in different generations and at different stages of their careers. Both are well read – Derleth more so than Campbell and both keen on cinema – Campbell more so than Derleth. 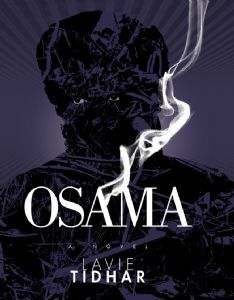 As Campbell develops as a writer, we see his influences and the way he experiments with ideas and styles. Throughout the collection S.T. Joshi’s careful editing and annotation is enough to elucidate but not disturb. 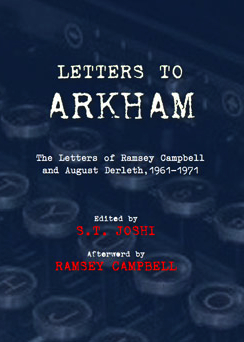 There is a clear effort to provide a continuum and ensure the arrival of letters on each side is preserved, particularly when Derleth might have replied three times before Campbell writes again. In choosing to maintain the arrival context rather than the direct conversation strand you have more of a sense of viewpoint. Beyond this Joshi restricts his interventions to footnote explanations of points that are not explained. 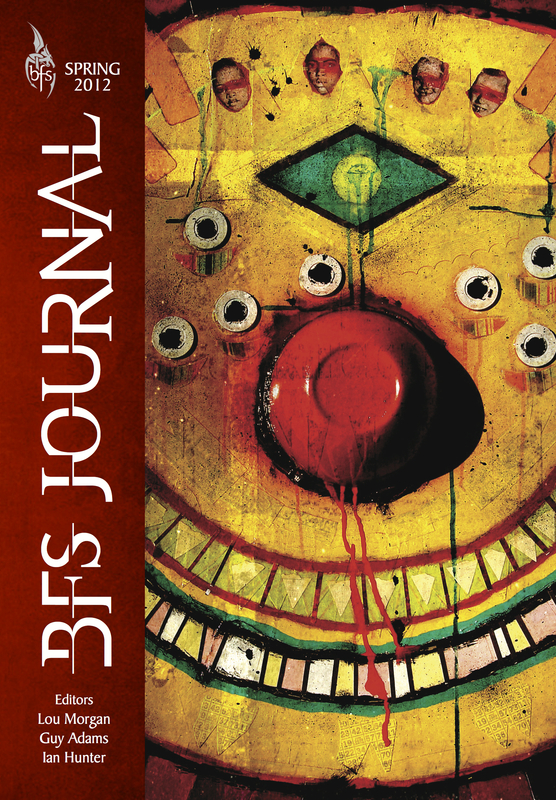 Letters to Arkham is a strong historical collection of correspondence that provides an excellent insight into the unseen communications between writers and editors. 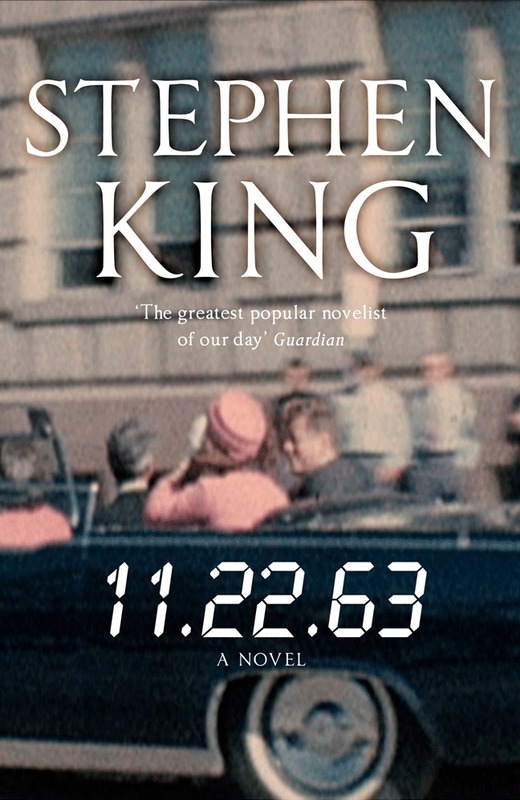 A must read for writers wanting to understand what to expect.